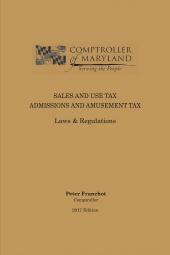 This product provides a comprehensive analysis of the accounting methods and periods available for tax purposes with in-depth explanation of their tax advantages and disadvantages, and details the requirements for electing, using or changing a method to ensure effective tax planning. 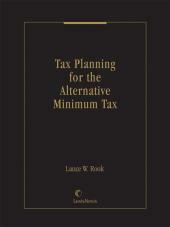 The authors draw on their years of professional experience to provide a practical, easy-to-use guide for tax practitioners. Sean M. Craig, J.D., LL.M. Durwood L. Alkire was a retired partner at Touche Ross & Co. and Professor Emeritus of Accounting at the University of Washington. Steven J. Rice, PhD, CPA, is a Senior Lecturer in Accounting at the University of Washington. 1 Volume is available in eBook. 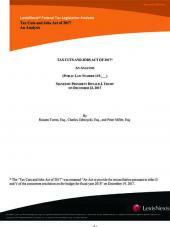 The complete 2-Volume Publication is available in Print and Online at www.lexis.com.